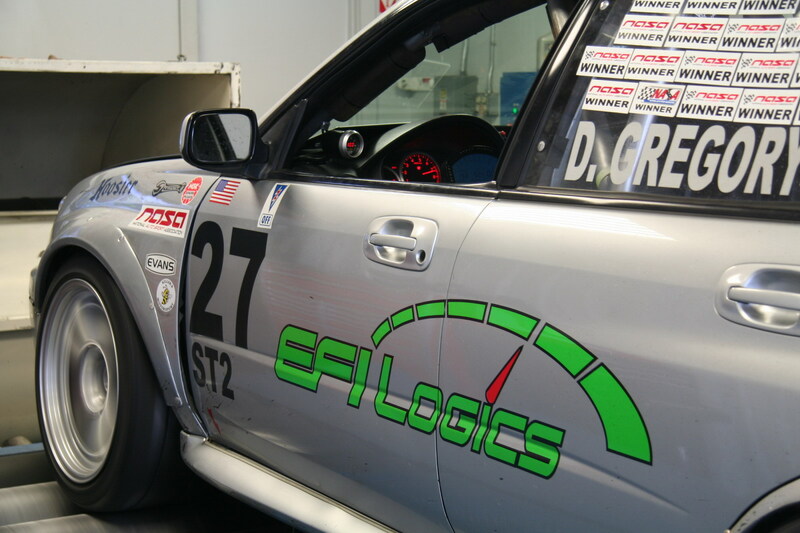 I recently had the pleasure of chatting with Pete @ EFI Logics located in Bethel Connecticut about their 2004 Subaru Impreza WRX STi Racecar. A friend of mine tagged t3hClapÂ Â on an EFI Logics post about cheap race tires. Me being always in the market to reduce my expenditures on tires I shot Pete an Email. Unfortunately they were only looking to sell the tires locally. I did get a chance to ask Pete some questions about their awesome EFI Logics Race Car they’ve been running for a few years now. Below is that little chat. Read on and enjoy a few snap shots. The guys over at EFI Logics know how to build STi’s. Clap: What is the Year, Make and Model of theÂ EFIÂ Logics Race Car? 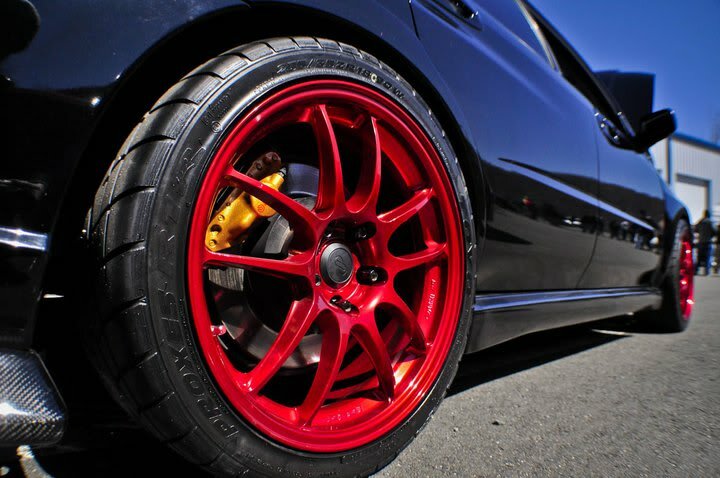 Pete@EFI: Itâ€™s a 2004 Subaru Impreza WRX STi. Clap:Â EveryÂ EFIÂ car has a name, what’s the Race Cars name? Pete@EFI:Â To be clear, Rob, our engine tech names all of his engines so he can keep track of modifications and engine specs â€“ itâ€™s a memory cue for him. This carâ€™s engineâ€™s name is Ari.